Hollywood ,California – The long anticipated sequel arrived in theaters this past weekend and movie geeks and movie goes in general could not have been happier .I thoroughly enjoyed this romp thru the galaxy and being reacquainted with old friends and foes and even some new ones. I rarely get to say this often but I enjoyed it more then the first film . The character development was well thought out and very organic which made for a smooth transition as the sequel progresses.The acting was top notch and had some surprising cameos in the film as well.I honestly believe this very well might be the movie of the summer albeit a little early.Japan was lucky as they had a chance to see if before it was released in the US but sometimes the best things in life are worth waiting for . Here is a brief description and synopsis without giving anyway to many details or spoilers as people like to say . Guardians of the Galaxy Vol. 2 is a 2017 American superhero film based on the Marvel Comics superhero team Guardians of the Galaxy, produced by Marvel Studios and distributed by Walt Disney Studios Motion Pictures. It is the sequel to 2014’s Guardians of the Galaxy and the fifteenth film in the Marvel Cinematic Universe. 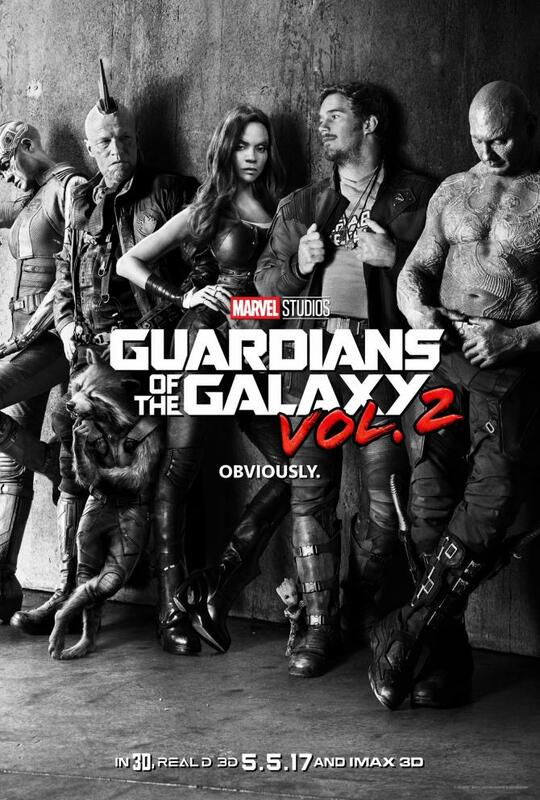 The film is written and directed by James Gunn and stars an ensemble cast featuring Chris Pratt, Zoe Saldana, Dave Bautista, Vin Diesel, Bradley Cooper, Michael Rooker, Karen Gillan, Pom Klementieff, Elizabeth Debicki, Chris Sullivan, Sean Gunn, Sylvester Stallone, and Kurt Russell. In Guardians of the Galaxy Vol. 2, the Guardians travel throughout the cosmos as they help Peter Quill learn more about his true parentage. 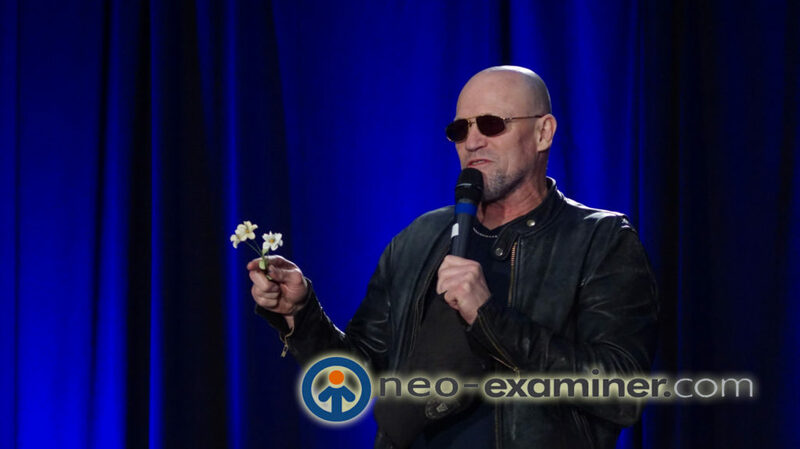 I had the fortunate opportunity to meet Michael Rooker last year and found him to be charming and pretty laid back . This is one film I suggest you see in the theater as in opposed to waiting for the blue ray , its thats good ! Until next time true believers .